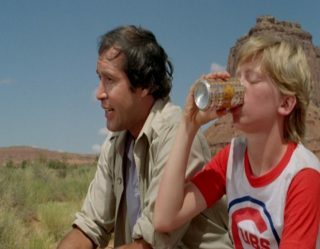 There was once a time not too long ago when going outside was fun. Before you could get everything from groceries to gardening shears delivered to your door, you jumped in the car to go shopping. Before there were 100 hour RPGs and life-consuming shooters, you went out to the arcade to check out the hottest new games. You went to the movie theater instead of watching Netflix and hit up the local card shop instead of loading up Hearthstone. 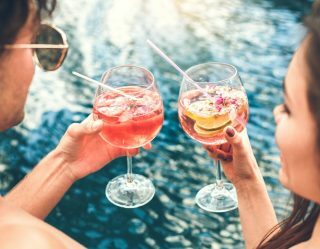 It’s not that people don’t want to leave the house, but the world seems hellbent on giving them reasons not to. Technology has made our homes castles, but it’s still rather healthy to get in the car and get some fresh air. It’s innovations like BreadBot that are fighting against the future’s urge to turn us all into shut-ins. 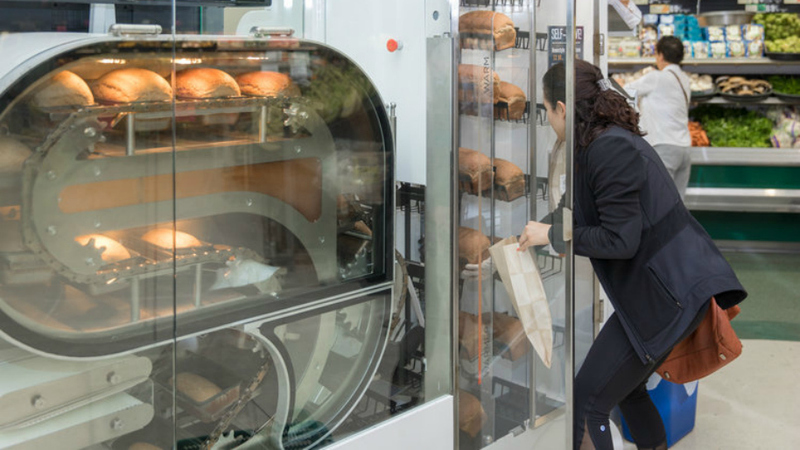 Premiering at CES 2019, the BreadBot is a bread vending machine. That in itself doesn’t seem like a reason to jump out of your seat, but this isn’t the same Wonder bread you can buy on the shelves. The reason BreadBot is so interesting is that it’s also a mobile bakery. The loaves up for purchase are fresh out of the oven, and you can watch said oven bake them before you buy. 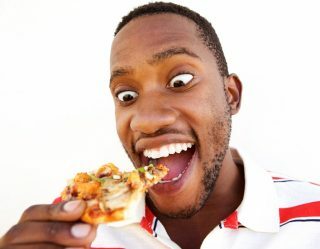 Those lucky readers who regularly go into the city might already know the feeling of biting into a freshly baked loaf of bread. For the majority of the country, this is a treasured rarity, but it doesn’t have to be. The Wilkinson Baking Company‘s BreadBot turns your trip to the produce section into a show all its own. 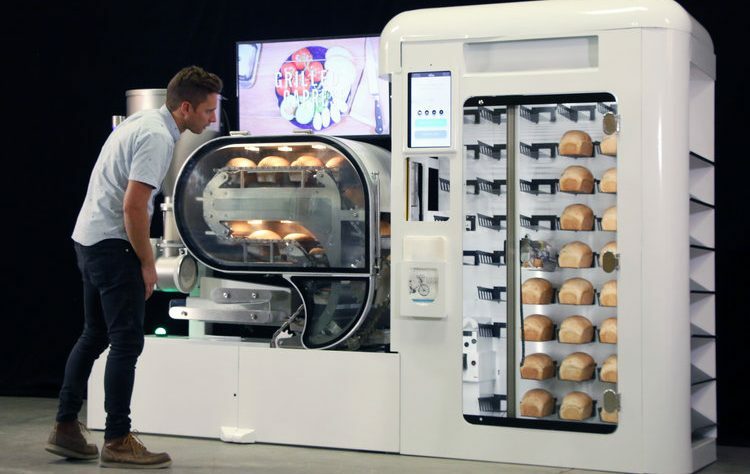 Grocers get a bakery smell filling their stores, and the technical minded can enjoy the show of automated loaf delivery. The bread starts as little balls of dough on a conveyor belt. The machines shape out the dough into recognizable bread molds, then puffs them up and sends them into the oven. Once finished, they transfer out into the display case where a robotic arm can pick them at the whims of a customer. There’s a touchscreen for customer interaction, so it’s as easy as concocting your favorite soda nightmare at a Coke Freestyle machine. 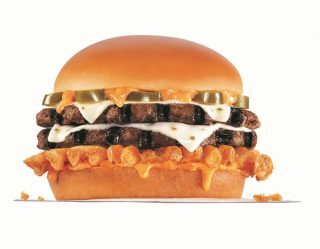 It’s like a jukebox, but it dishes out sandwich filler instead of album filler. The statement from CEO Randall Wilkinson says it all. 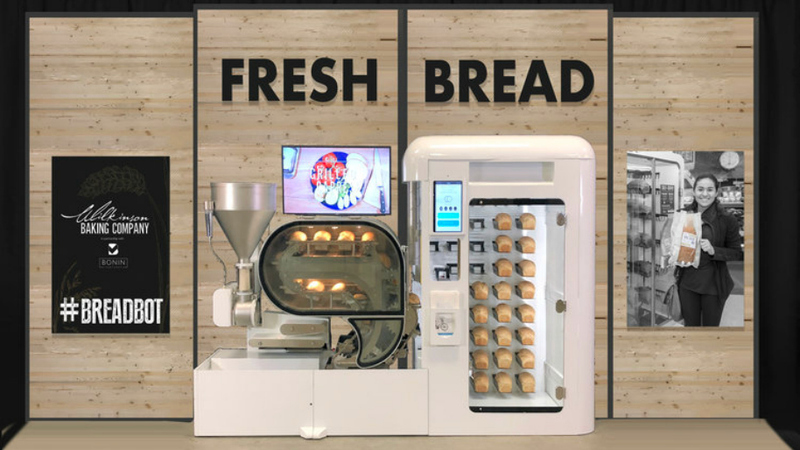 “In the age of home delivery, The BreadBot attracts consumers back to the store because it delivers fresh, delicious bread that is produced with theatre and engagement.” The BreadBot can produce bread ranging from rye to sourdough, although it probably can’t make cinnamon swirl. The only human interaction it needs is when it needs cleaning and an ingredient refill. Other than that, it operates all on its own, generating 235 loaves per day at full capacity.